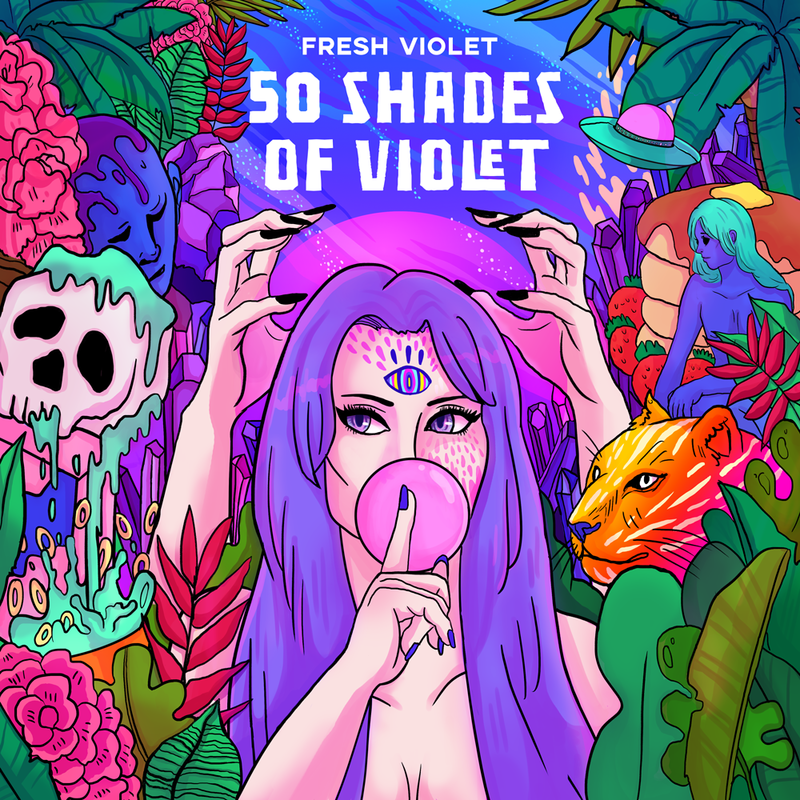 50 Shades of Violet is the self-produced debut album by Australian hip hop artist Fresh Violet. The album was released on October 31, 2018. Violet will be touring the project all around Australia through March and April 2019 as the main support on Butterfinger’s “Breakfast at Fatboys” tour. Tickets for the 21 city tour are selling fast. For more details click through to Butterfingers website. Written and produced by Fresh Violet. Album art by Lee Porter.